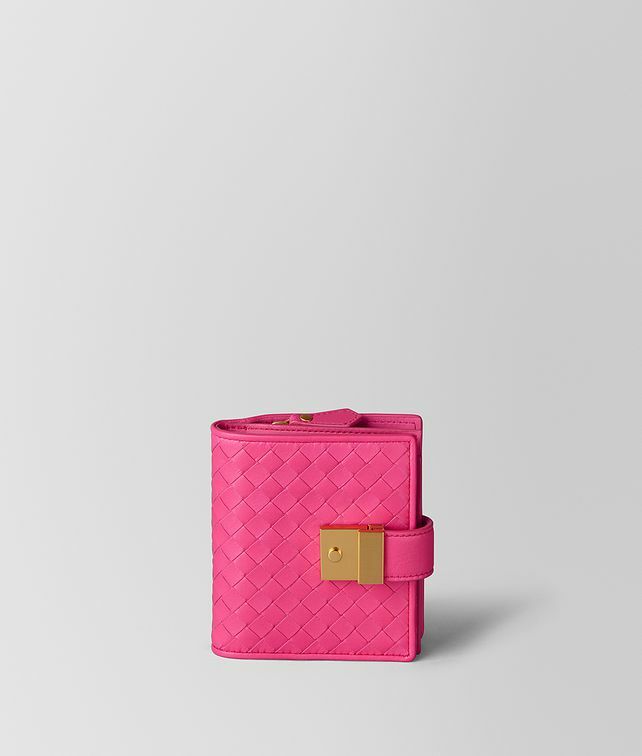 This mini wallet is made in the classic intrecciato craftsmanship with Velvet Calf, a new material for Spring/Summer 2019 that brings a softer and more supple hand to our iconic weave. This item is available to pre-order. Your Credit Card will be charged solely when we ship out your order. The estimated shipping date for this item is: 13/05/2019. The estimated shipping date for this item is: 13/05/2019.